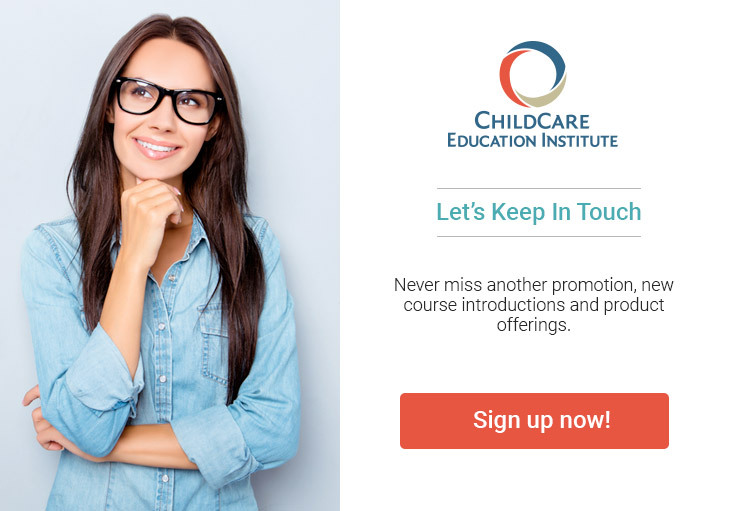 Courses offered by ChildCare Education Institute (CCEI) may be used to meet annual in-service training requirements (per standards for acceptable Early Care and Education training hours) as outlined by The Alabama Department of Human Resources, Office of Child Care Licensing. Alabama does not utilize a formal process for training approval. For additional information regarding the acceptance of CCEI’s coursework in Alabama, please contact the Office of Child Care Licensing Intake office at 866.528.1694.